We’re happy to announce the publication of our newest Magento ebook. We asked some of the leading retailers in the Magento community how they build and manage successful Magento stores, and we’ve collected the best answers together in 13 Magento Experts Share Their Most Valuable Tips. 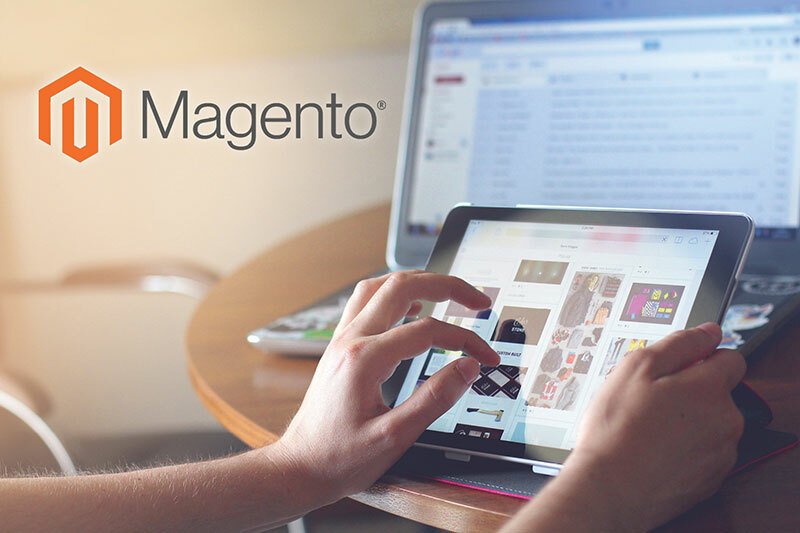 Our mission is to make Magento accessible to as many retailers as possible, which is why we decided to take advantage of the deep knowledge of the Magento community of retailers, developers, and professionals. Magento can be daunting for new retailers, but every mountain has already been climbed by experienced users. We put some of the most common Magento questions and gotchas to a panel of experts from the Magento community, and we think everyone from new retailers to experienced Magento merchants will find the answers insightful and informative. The ebook is a great opportunity find out what experienced Magento retailers have to say about making Magento sites faster, less well-known features everyone should be aware of, common mistakes and how to avoid them, how to make Magento sites more secure, and much more. We hope 13 Magento Experts Share Their Most Valuable Tips will be a useful resource for retailers in the US and around the world as they embrace the Magento platform and join the Magento community. Here is a preview of just a couple of the amazing tips you can find in this eBook. What lesser known feature should every Magento user be aware of? The most overlooked feature of Magento is that you can add any HTML content to the entire site from the admin panel! To do this, go to System > Configuration > Design > HTML Head > Miscellaneous Scripts. You can put all kinds of content in here – scripts, meta tags, or CSS – this is useful for Google Webmaster Tools site ownership tags as well as analytics and tracking pixels. What’s your biggest secret for increasing eCommerce sales? Increasing sales is not easy, but acquiring customers from organic search and paid search can produce high ROIs because they are already looking for your products. A big pitfall is giving up on search marketing early. It is not easy and the returns are poor at the beginning, but after a period of 4-12 months of hard work you can create a good acquisition channel for your store. To read the rest of the tips from our Magento Experts, download the eBook here! Upgrading To Magento 2: Do Retailers Need To Switch From Magento 1? Looks useful! Thanks for sharing the experts valuable tips . perfect Ronald and phillip. agreed on your tips. we will consider it.